Italian wine produced right here in East Keilor. 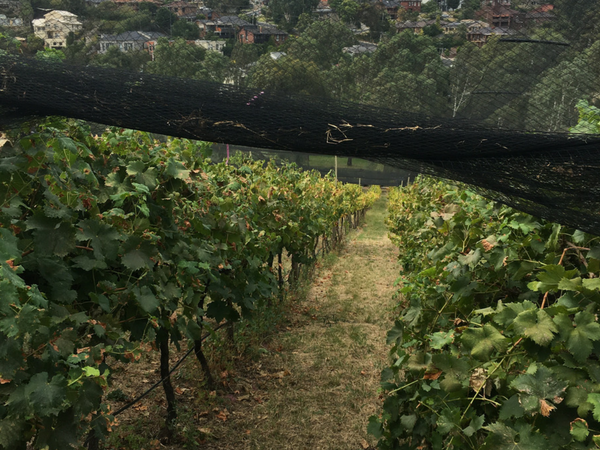 In the heart of suburbia you may be shocked to find yourself in a vast paddock of well-kept vineyards. That’s right, a wine producing vineyard in East Keilor. And the surprises don’t stop there. 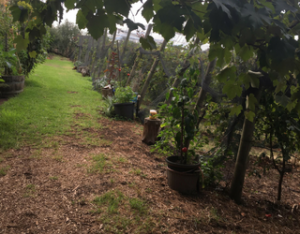 Italian couple Lina and Tony, along with their son the wine-maker Angelo, not only built from scratch their family home but incorporated three large paddocks full of grape vines, olive trees, one chicken hatch and a luscious spread of fresh fruits and vegetables as well. This is a true hidden gem. Built upon memories of their beloved home in Varapodio, Italy the journey for the Siciliano family started back in 1981. When houses were popping up like mushrooms around them and families of all sizes began moving in, the dream to set up an authentic patch of Italian life was coming to fruition. Perhaps you can imagine the disbelief from neighbours when hearing of these urban farming plans. 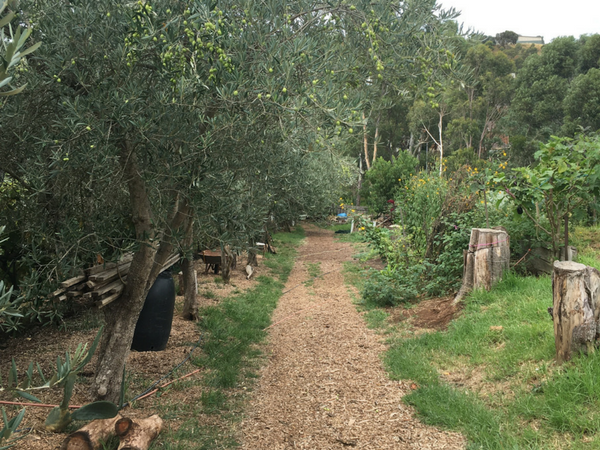 A bounty of well-loved olive trees with not only the predictable mix of Italian tomatoes and basil growing in abundance, but also plenty of other fresh grown produce and a variety of herbs. There’s even some offbeat fruits and vegetables to try for yourself such as prickly pears, haricot beans and jujube fruit (chinese dates). Are we really still in Melbourne? Now we mustn’t forget, the grapes! 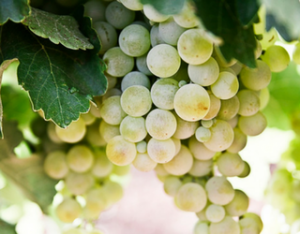 Delicious eating grapes picked straight from the vine, many originally grown from simple small seedlings that now cover a vast expanse of vine. 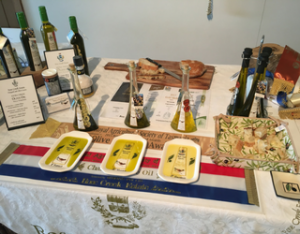 Then there’s the fresh eggs from a friendly flock of chooks, homemade preserves, pickled marinated olives, award-winning olive oil, fresh oven baked bread, along with many different red and white wine varieties to taste and purchase to take home. All produced onsite and by hand. The wine is pure and tasty, the olive oil simply exquisite. Lina loves to get involved with the food and wine community and regularly puts her hand up to host cooking classes, open days, participate in the Melbourne Food and Wine Festival, and attends weekend farmers markets… we’re really left wondering is there anything this family doesn’t do? 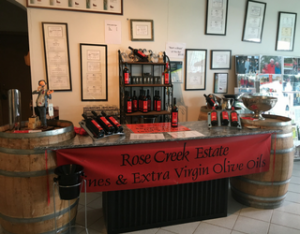 Whoever coined the Rose Creek Estate as “the Tuscany of East Keilor” was certainly right on the money! While there is no restaurant onsite or even opening and closing times at the Estate, this exclusive little winery is well worth booking a private tasting and tour. There’s nothing else like intimate and authentic hospitality presented with fresh, fine flavours. Plus, you’ll be warmly welcomed with open arms and you won’t leave empty handed.